At least once a month our oldest begs to visit the American Girl Doll Store. 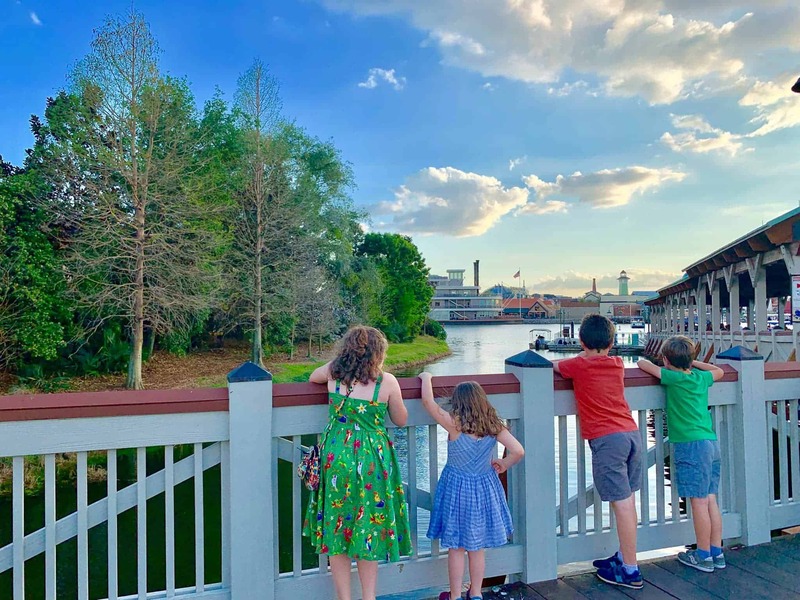 We don’t always grant this request, but once in awhile it makes a great Mommy-Daughter date day. During our latest visit we saw her. The Girl of the Year for 2016 – Lea Clark. Honestly, I didn’t know much about Lea but I was intrigued by Lea’s Rainforest House, Fruit Stand, and the sloth. Yes, I did just say sloth. He’s actually kind of cute. We walked around the store for what seemed like hours interacting with the play sets. Lea and Molly had lots of fun together during our visit. 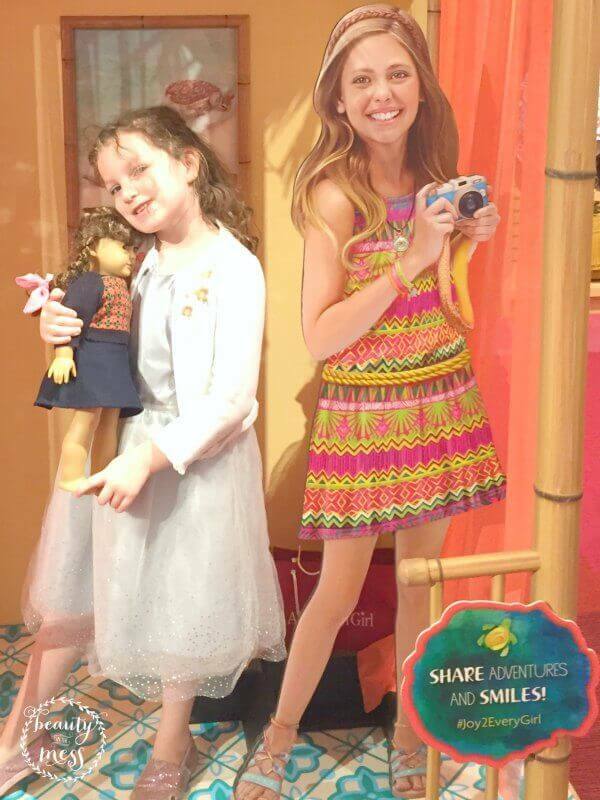 So, who is Lea Clark, the newest American Girl Doll of the Year? Lea is a 10 year old girl with a desire to explore the world. Her big brother Zac is living in Brazil studying the Rainforest. Their family decides to take a family vacation to visit Zac and Lea is immersed in Brazilian culture while learning to face her fears. 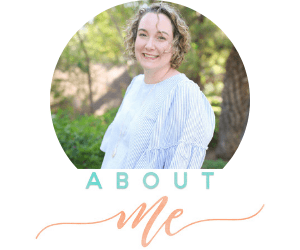 Do you have a girl ready to dive into new adventures who would love to read more about Lea’s adventures in Brazil and have her very own doll? Enter to win Lea and her exclusive collection below. Lea Clark, the 2016 Girl of the Year, dives in to new adventures and explores what’s in her heart. The 18″ Lea doll is available until 12/31/16, or while supplies last. 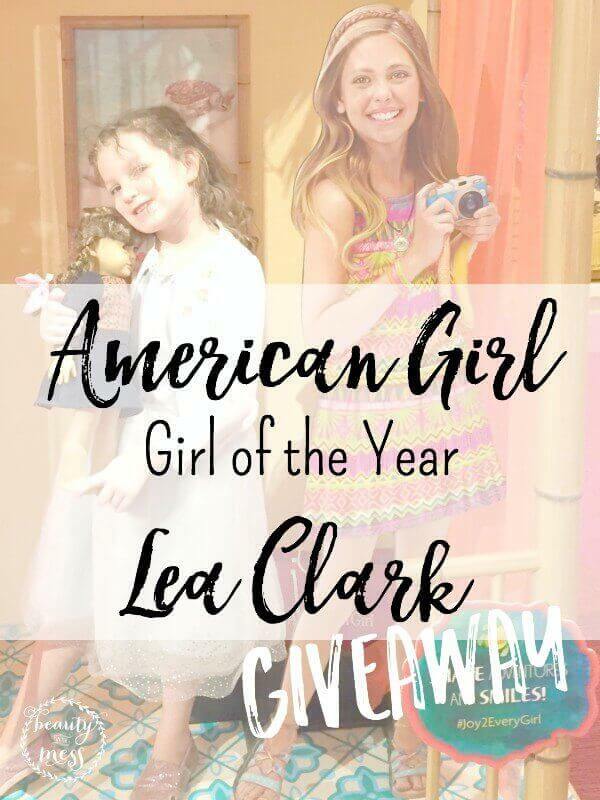 This American Girl Doll giveaway is for a Lea Clark American Girl Doll, Lea’s Exclusive Collection, and her book Lea Dives In, written by Lisa Yee, valued at $180. Enter to win Lea below! This Winner has been chosen! CONGRATULATIONS, C.D. in Bridgeport, CT!! This American Girl Doll Giveaway is open to US Residents 18 years of age or older. Giveaways ends February 8th at 11:59 PM ET. Winner will be chosen by random drawing. Winner will have 48 hours to reply via email to accept the prize or another winner will be chosen. All entries will be validated. Sponsors reserve the right to invalidate any entry at their discretion. I would love to win Lea for my daughter!! It would make our upcoming move, easier! I know this might sound selfish but I would kepp Lea for my own collection!!! She is so pretty and I love her so much!! !